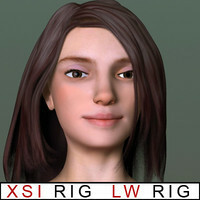 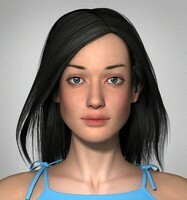 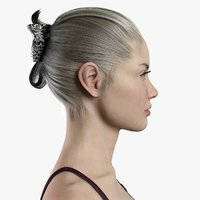 This Pre-textured, Pre-Posed, Low Polygon, 3d Female Model was created using standard photogrametry techniques and custom modeling. 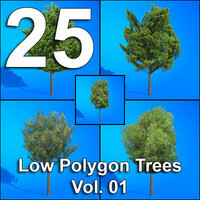 It has a single patchwork texture of 2048x2048 resolution. 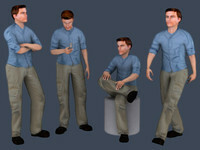 This 3d person will cast and receive shadows and work well with global illumination. 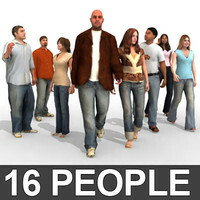 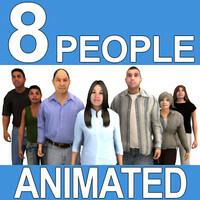 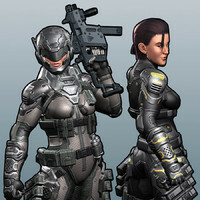 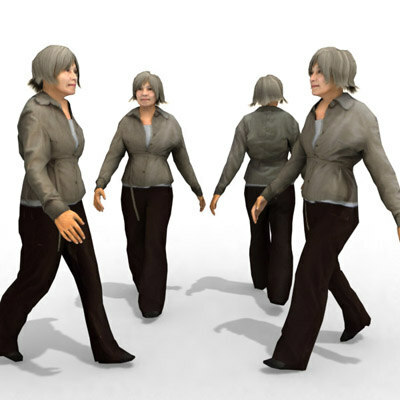 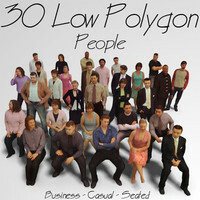 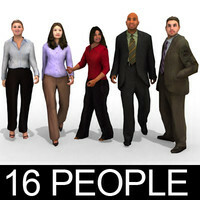 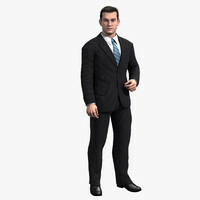 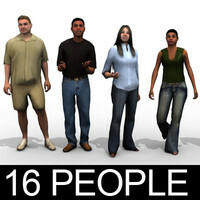 Download the Demo containing TWO Free 3d People Models and try it out for yourself!